Anon's ever popular Relapse goggle is back for in this classic black with Sonar Green Zeiss Lens! Also comes with a spare Amber lens! 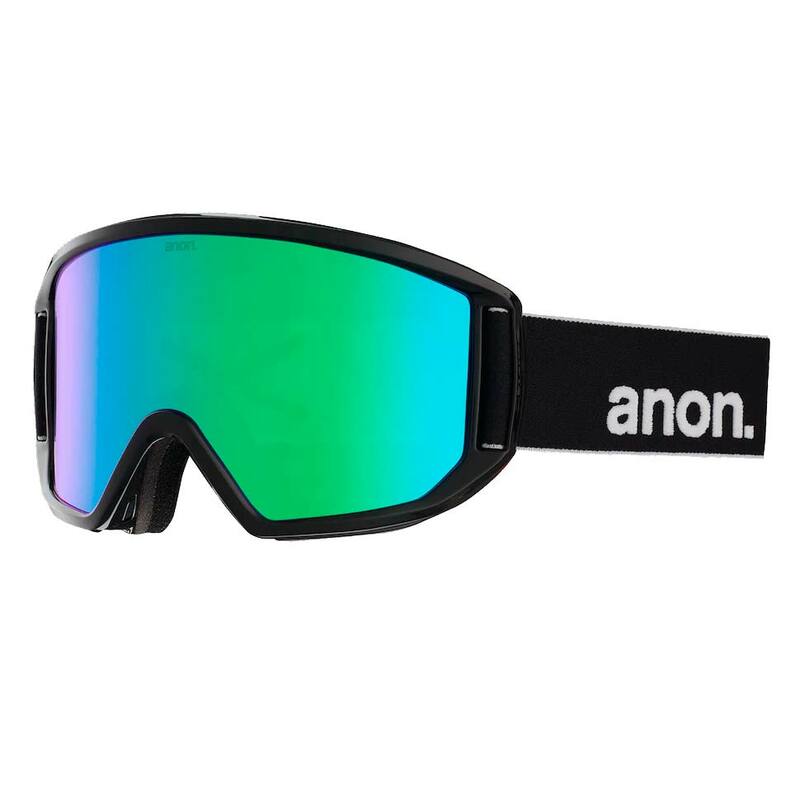 The ever popular Anon Relapse snow goggle is now available in Classic Black with Green Sonar Zeiss Lens featuring the traditional Cylindrical lens construction, as opposed to your standard goggle build, the Relapse utilizes de-centred injection technology giving the lens a horizontal curvature similar to the human eye for reduced peripheral distortion. Combined with Integral Clarity Technology (ICT), anti fog treatment, the goggle will help maintain crystal clear vision no matter what the elements throw at you! The Relapse features full parameter channel venting ensuring maximum airflow through the goggle pushing the cool air in and the hot moist air out. 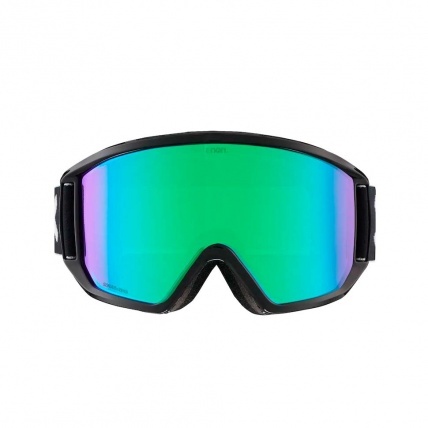 This rids the goggle of common fog problems experienced in your standard snow goggles. As all the pros out there would understand, high-performance riding calls for the absolute best field of vision to judge the next move! With the Relapse's 40% thinner, triple layer face foam Anon have eliminated the peripheral vision impairments caused by typical goggle construction, the result; an unobstructed viewing experience! Anon offers a huge range of lens tints no matter the condition you choose to ride and provide superior vision in varieties of light. The Reflex Goggle can also be worn over standard sized glasses meaning no need for contact lenses! - Comes with spare Amber lens!